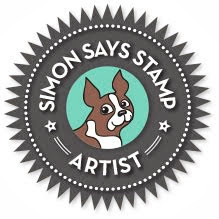 My Impressions: Simon Says Stamp It's You Birthday! 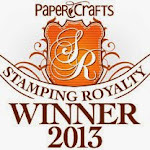 I'm stopping by today to share a card using some yummy Simon Says Stamp goodies. Today's card was inspired by a piece of home decor I found a Target quite some time ago. I took a piece of Neenah white cardstock and created an ombre background using some Distress Inks. 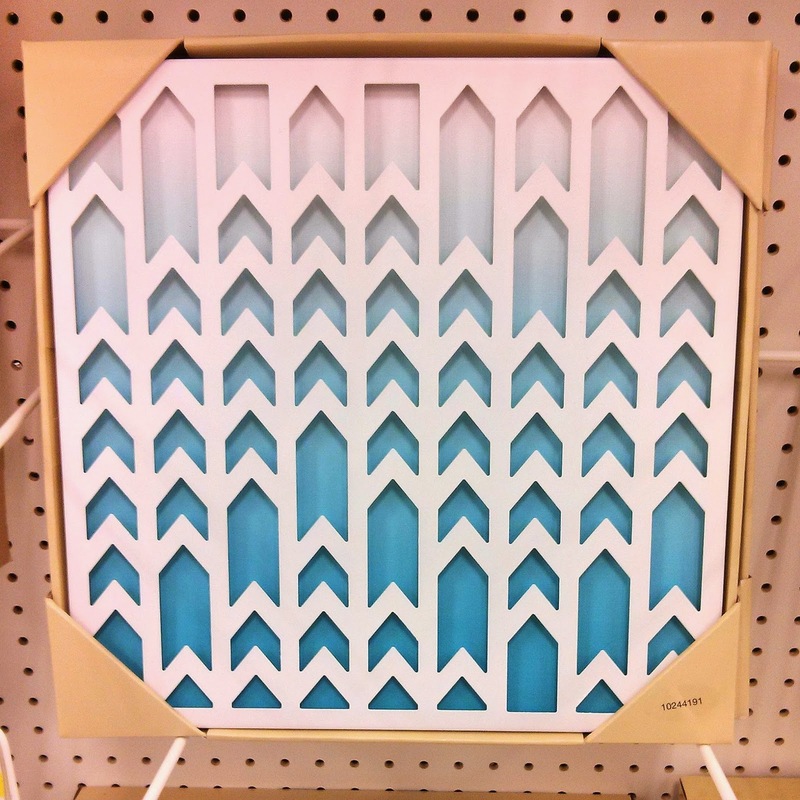 I then diecut the Simon Says Stamp Chevron Background die and popped it on my panel with foam adhesive. I heat embossed the sentiment from Simon's Big Birthday Wishes Stamp Set (found in Simon's April Card Kit), going over the piece with Faded Jeans Distress Ink. Once added to my card, I embellished with a few enamel dots. I hope you all have a blessed Easter celebrating all that God has done for us! Gorgeous! Love how you mimicked that wall art! 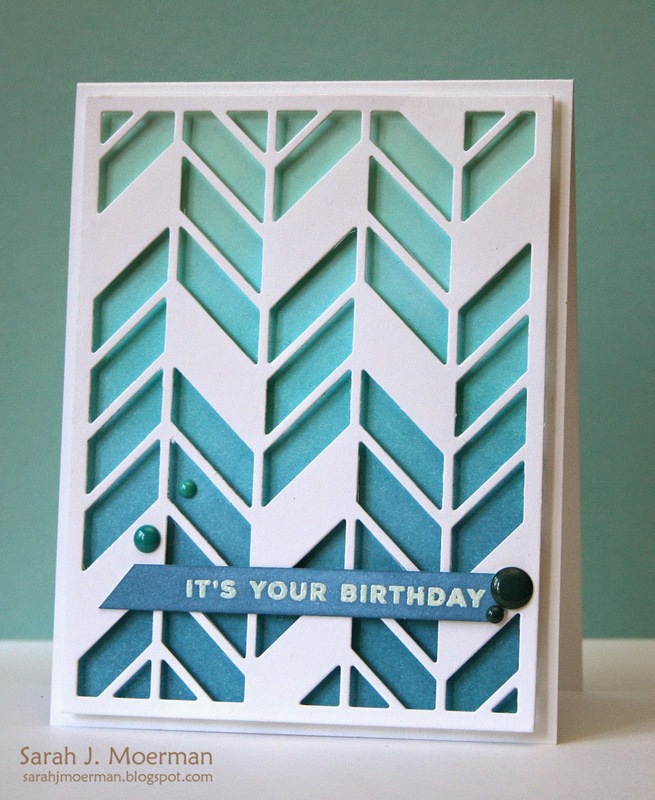 Brilliant card and just love the ombre colouring, its perfectly done. What a gorgeous inspiration piece too, would love that on my wall!